This content is taken directly from the Life Application Study Bible. The best way to define application is to first determine what it is not. Application is not just accumulating knowledge. This helps us discover and understand facts and concepts, but it stops there. History is filled with philosophers who knew what the Bible said but failed to apply it to their lives, keeping them from believing and changing. Many think that understanding is the end goal of Bible study, but it is really only the beginning. Application is not just illustration. Illustration only tells us how someone else handled a similar situation. While we may empathize with that person, we still have little direction for our personal situation. Making the Bible relevant only helps us to see that the same lessons that were true in Bible times are true today; it does not show us how to apply them to the problems and pressures of our individual lives. Application begins by knowing and understanding God’s Word and its timeless truths. But you cannot stop there. If you do, God’s Word may not change your life, and it may become dull, difficult, tedious, and tiring. A good application focuses the truth of God’s Word, shows the reader what to do about what is being read, and motivates the reader to respond to what God is teaching. All three are essential to applying the Bible. Application is putting into practice what we already know (see Mark 4:24 and Hebrews 5:14) and answering the question, “So what?” by confronting us with the right questions and motivating us to take action (see 1 John 2:5, 6 and James 2:17). Applying the Bible is deeply personal—unique for each individual. It is making a relevant truth a personal truth, and involves developing a strategy and action plan to live your life in harmony with the Bible. It is the Biblical “how to” of life. Can application study Bible notes be relevant to my life? the application that shows you how to take the timeless truth and apply it to your personal situation. No note, by itself, can apply Scripture directly to your life. It can only teach, direct, lead, guide, inspire, recommend, and urge. It can give you the resources and direction you need to apply the Bible; but only you can take these resources and put them into practice. 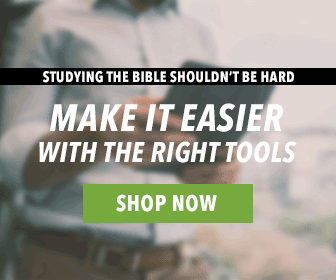 What makes a good tool for Bible study application? Does the note contain enough information to help me understand the point of the Scripture passage? Does the note assume I know too much? Do the notes touch most of life’s experiences? Does the note avoid denominational bias? Does the note help me apply God’s Word? The Life Application Study Bible is unlike any study Bible you’ve used before. It comes with the Bible text, full of links to maps, extra notes, and other goodies. Then, you also get the study Bible, which comes with over 9,000 Life Application notes, 324 charts, 161 Personality Profiles, 240 full-color maps, a dictionary and concordance, and more. 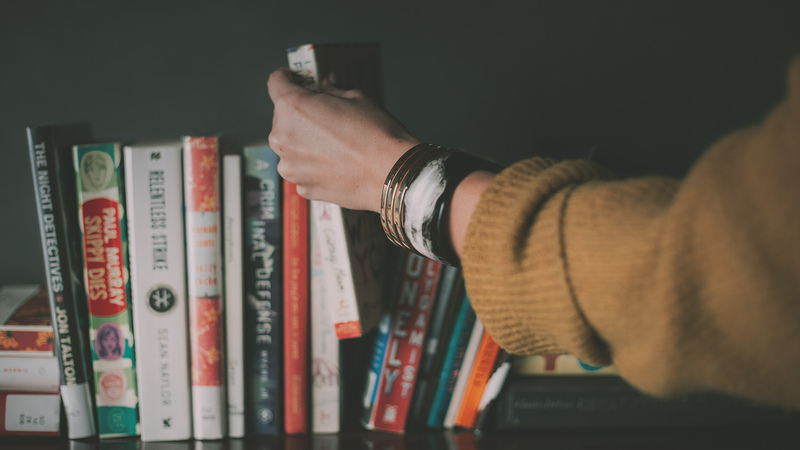 The best part is that there are tons of articles included in the resource that teach you how to use it, the benefit of applying the Bible to your life, and how to share with others. The Life Application Study Bible comes in several translations, and even a chronological version. Visit our website to learn more and add this fantastic study Bible to your Olive Tree account.